The 2019 Range Rover Evoque was spied in China last weekend, courtesy autohome.com.cn. It will debut at the 2018 LA Auto Show in November, with global sales likely kicking off in early 2019. The all-new Range Rover Evoque will feature an evolutionary design, as told to IAB by Land Rover design chief Gerry McGovern over 4 years ago. Introduced in 2010, the Range Rover Evoque made Land Rover's sub-brand reachable to a whole new segment of customers at the lower end of the spectrum. Registering no less than 1,00,000 units in sales every year, it is JLR’s bread and butter in essence. The second generation Range Rover Evoque has taken an evolutionary approach in the looks department, as Gerry McGovern told IAB more than 4 years ago. Expect some inspiration from the Range Rover Velar, which is currently the design icon in the SUV space. The slim headlamp and rear combination lamps’ design and flush door handles show the reminiscence of the big brother on the outside. On the inside, the same is the case with the Touch Pro Duo infotainment system. The all-new Range Rover Evoque will ride on a heavily updated & stiffer version of the D8 platform, called the Premium Transverse Architecture (PTA). The updates to the platform will focus on improving the comfort. 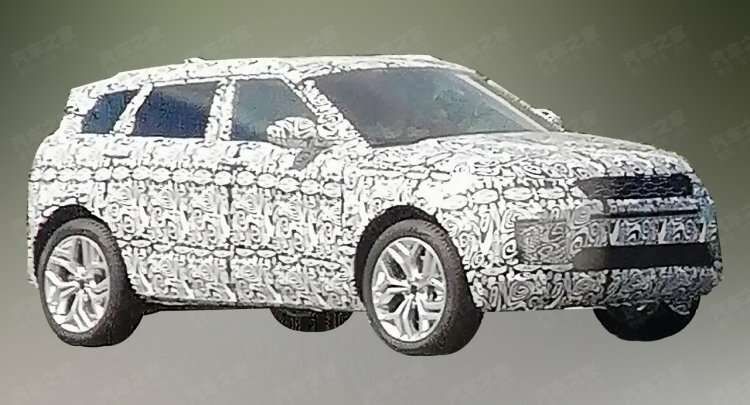 The wheelbase will grow from 2,660 mm to 2,681 mm, but the overall footprint of the vehicle won’t change much. The 3-door coupe version is gone for good, and it’s not returning with the full model change. Reports say that engines options will include the 2.0-litre Ingenium petrol unit in 250 PS and 300 PS outputs and the 2.0-litre Ingenium diesel unit in 150 PS, 180 PS and 240 PS outputs. That’s for the launch phase, but at a later stage, a 1.5-litre three-cylinder petrol engine with a 48-volt mild-hybrid system will join the range. The all-new Range Rover Evoque will ride on an updated version of the D8 platform, called the Premium Transverse Architecture (PTA). Unlike other Range Rovers, the Evoque is assembled in India. 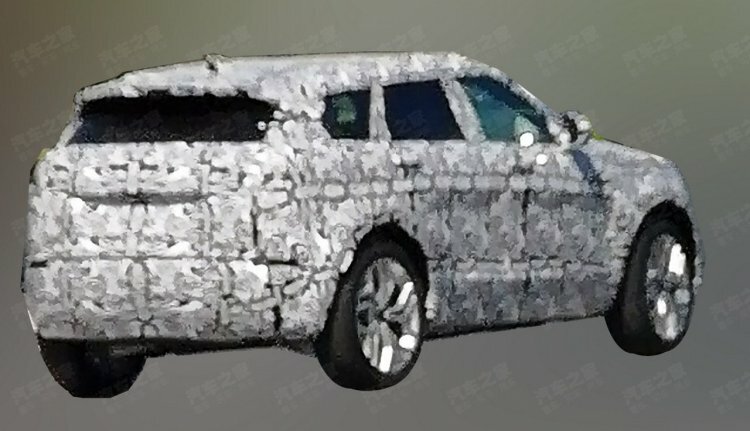 So, here, the all-new model’s launch could take place by the start of H2 2019.